I love to do the ceremony for two, we can make it so special for the couple and do things that make it fit their personality. 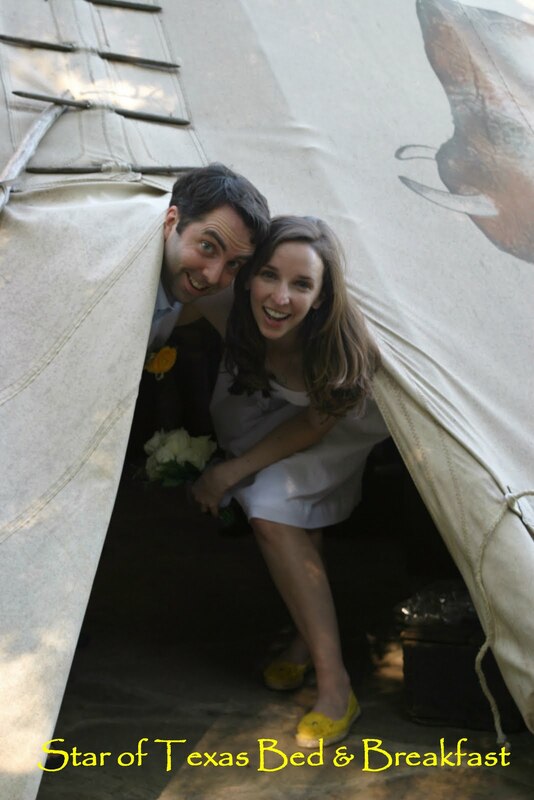 We just did another Texas Elopement Package for a couple at the Dancing Buffalo Lodge, our tipi. It was a beautiful day and such a simple ceremony, it seemed to fit them just perfect.